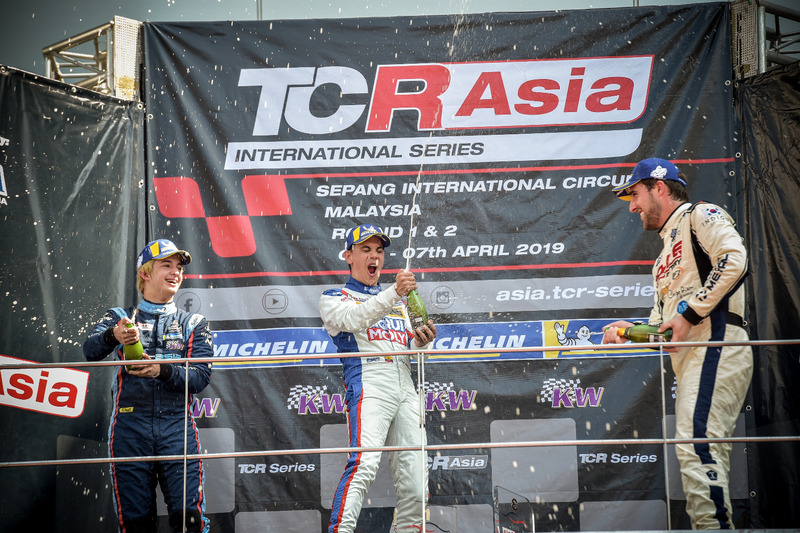 Diego Moran emerged as the points leader in TCR Asia, after the season opener at Sepang. 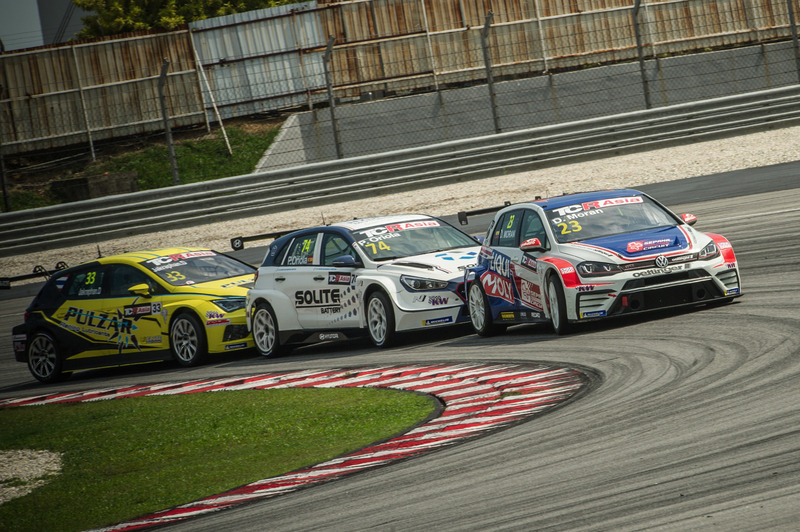 In Race 1, Luca Engstler sprinted from pole and bid farewell to the rest of the field; wheelspin meant that Théo Coicaud, second on the grid, found himself in the middle of the pack. 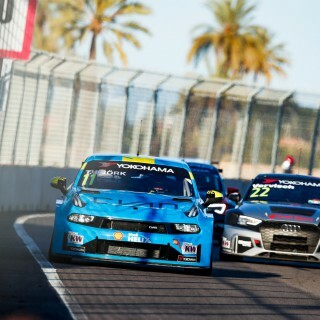 Pepe Oriola benefited from the situation and took second, but Moran overtook him at the end of lap 1. The safety car was deployed on lap 3, when David Lau’s Audi spun. When action resumed, Coicaud overtook Oriola for third and then passed Moran for second. In the second race, poleman Roland Hertner made a poor start. 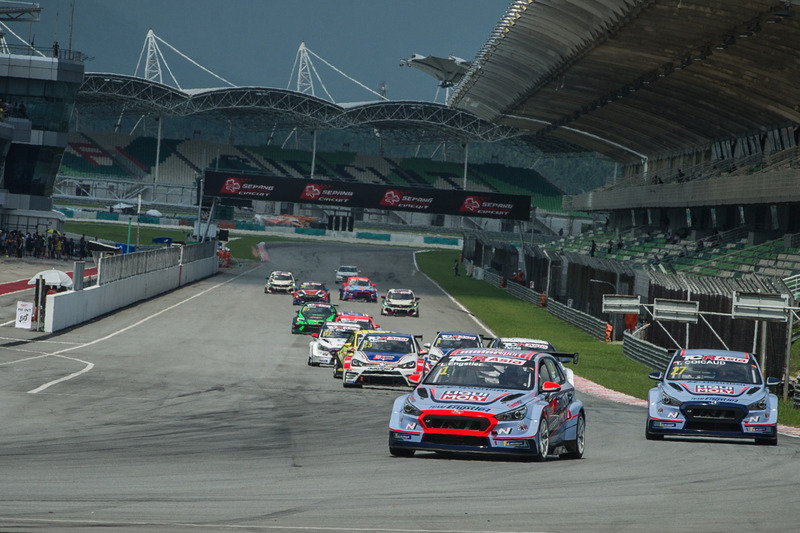 Daniel Miranda was first into T1, followed by Moran, Hertner, Alex Hui, Oriola and Engstler. By the end of lap 1, Oriola and Engstler both overtook Hui for third and fourth; they started to fight and made contact twice. On lap 6, Moran took the lead from Miranda. On lap 7, Engstler tried to pass Oriola on the outside, they clashed and the German’s car spun off. Moran won from Miranda, Oriola and Coicaud.